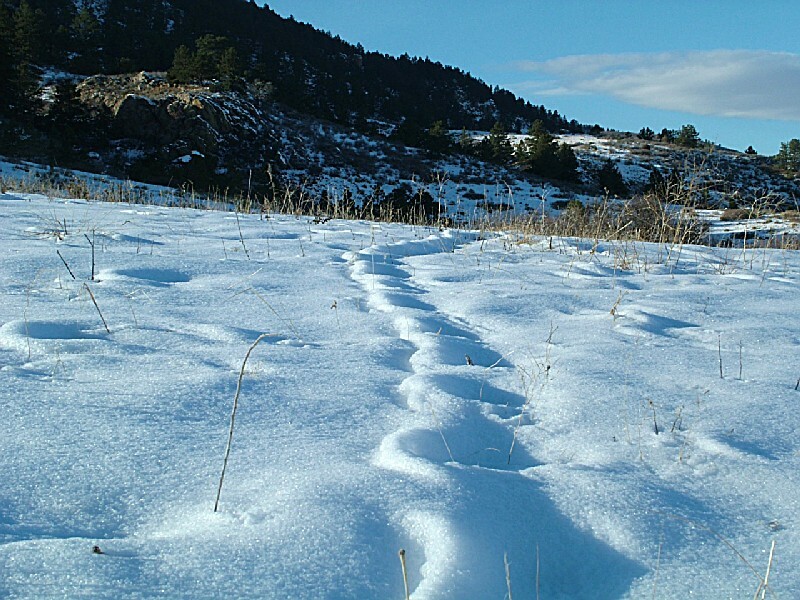 A closeup of the path at Lory State Park. A pathway surroundned by trees near Arthurs Rock. 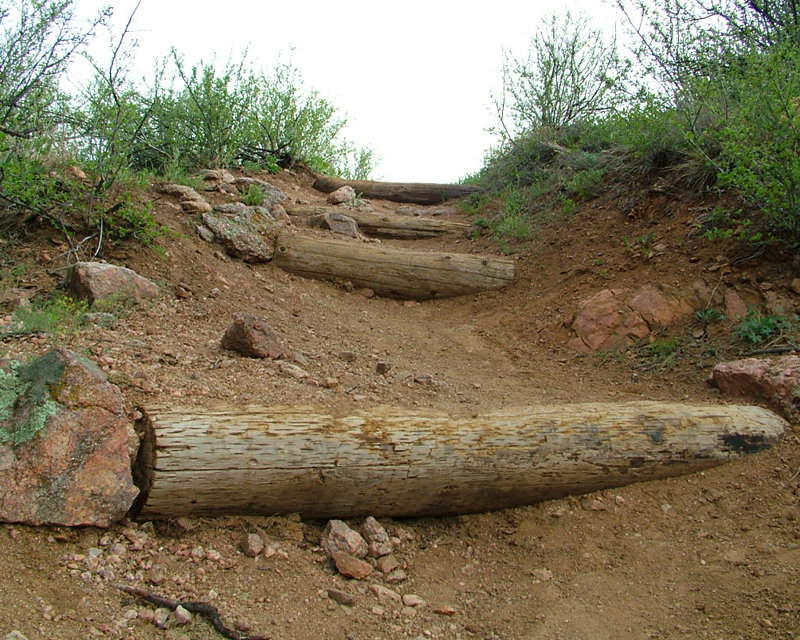 Hit the trail at Lory State Park and enjoy mountain biking, hiking and horseback riding amid some fabulous foothills scenery just minutes from Fort Collins and adjacent to Horsetooth Reservoir. 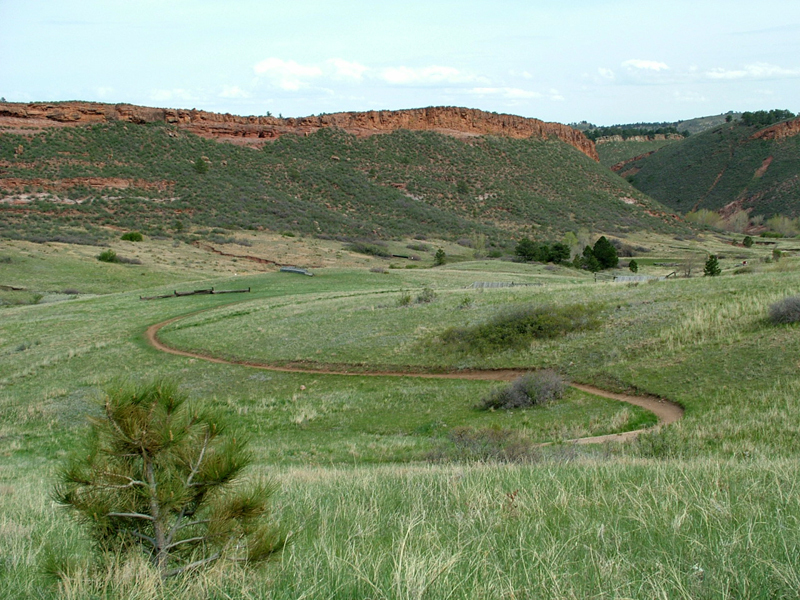 From rolling valleys to mountainous hillsides, Lory State Park's 20 miles of trails rarely exceed a 12 percent grade. 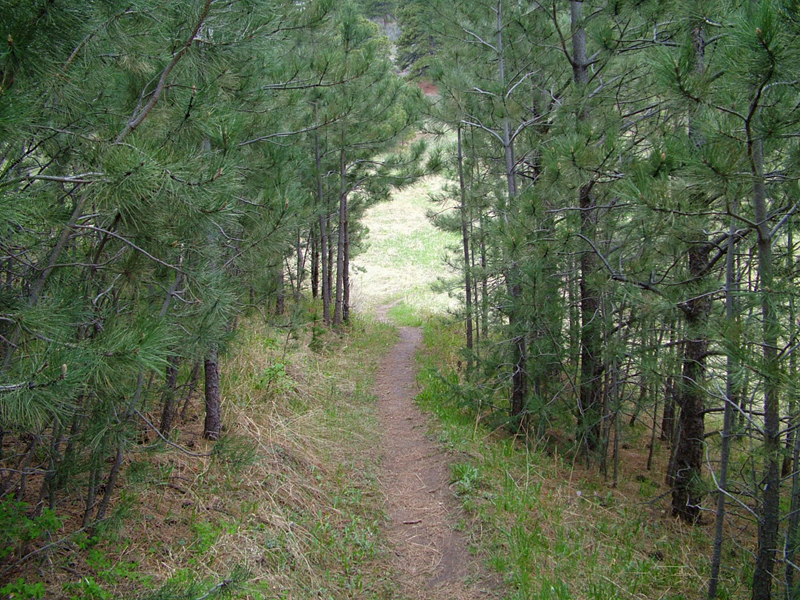 The variety of trails is great for short or long hikes, mountain bike rides, horseback rides and jogs. 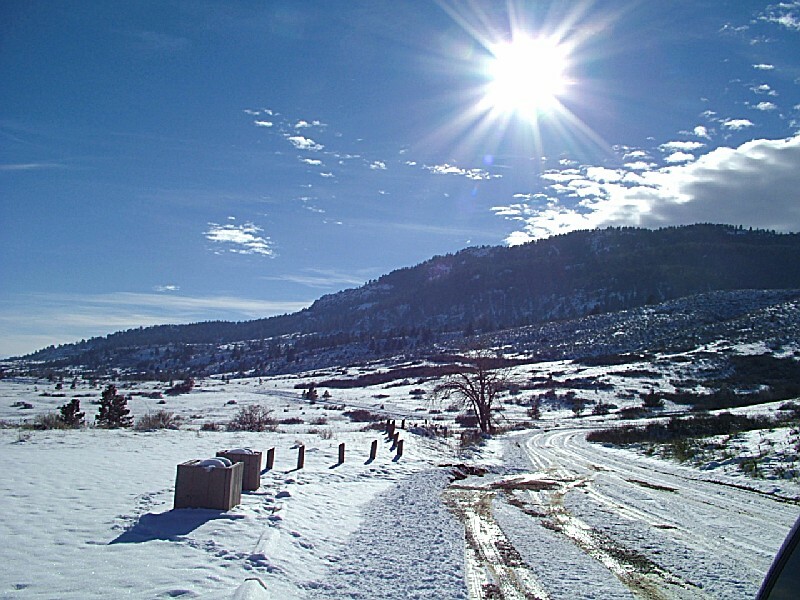 Backcountry camping is also available for visitors looking for a quiet getaway close to suburban Fort Collins . 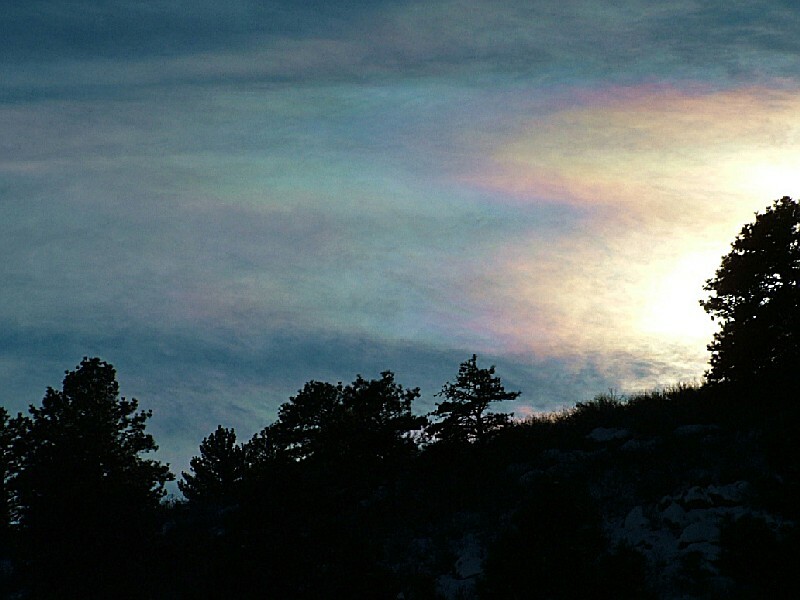 The trails on the east side of Lory provide access to some of Horsetooth Reservoir?s bays and coves. Canoeists, kayakers, and rafters can hand-launch their crafts within a short walk from the North Eltuck Bay parking lot. Power boaters can launch their boats at the Horsetooth Dam boat ramp 2 miles away in Horsetooth Reservoir. Power boating is also available at the nearby Boyd Lake State Park. Boaters and off-highway vehicle users can now register boats, OHVs and snowmobiles at Lory State Park during visitor center business hours. 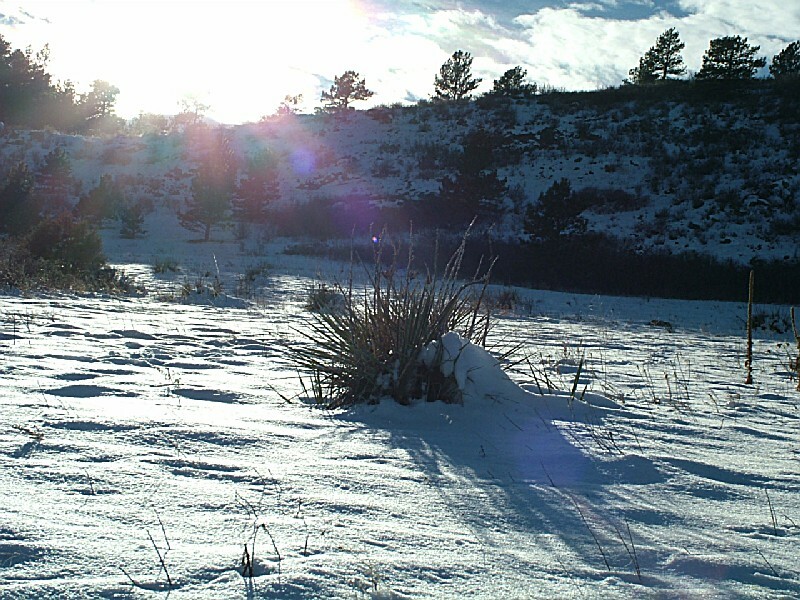 Lory encompasses 2,492 acres along the Rocky Mountain foothills in north-central Colorado. Precambrian rocks, mostly pegmatite, granodiorite, tonalite and metasedimentary rocks underlay the park and are exposed over the western two-thirds. 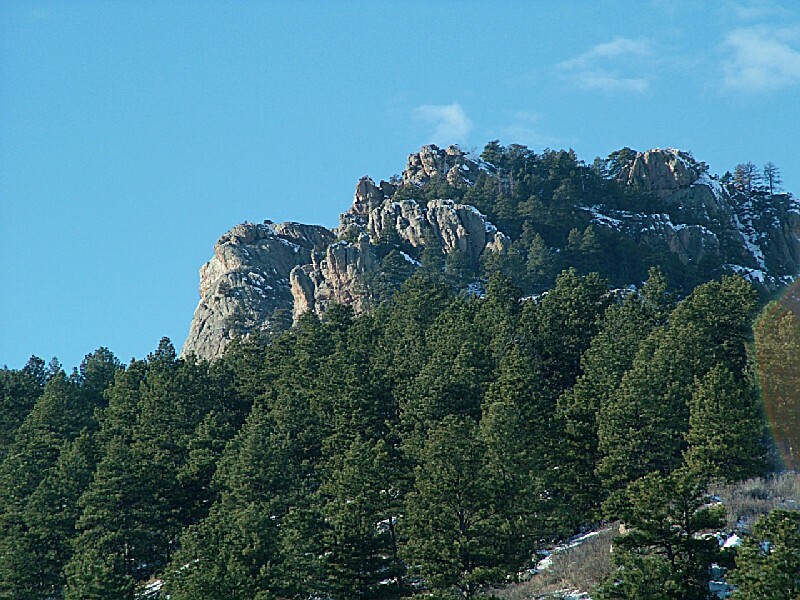 Exposed sedimentary formations include Pennsylvanian and Permian sedimentary rocks lying directly on Precambrian granites and schists creating a pattern along the east side of the Front Range. Stream courses have carved into the sedimentary rocks, creating steep canyons which drain mountain runoff. Sedimentary rocks are also exposed in bands parallel to the western Horsetooth Reservoir shoreline; these include the red siltstone and sandstone Santanka Formation and red calcareous sandstone of the Ingleside Formation. Fountain Formation conglomerates and sandstones are also present in the vicinity of the reservoir. Metasedimentary rocks lie in east- to west-oriented, roughly parallel bands throughout the park. Tonalite is exposed south of Mill Creek, as is a band of Boulder Creek granodiorite. Pegmatite is exposed on the south-central park boundary. Colluvial deposits can be observed below the Fountain Formation and along Soldier Creek. Ecologically, park uplands are dominated by montane coniferous forest, foothills shrub and grassland communities. Nearly barren rock outcrops and cliffs support lichen and moss communities. Ponderosa pine, Douglas-fir, Rocky Mountain juniper and aspen are the dominant forest trees. 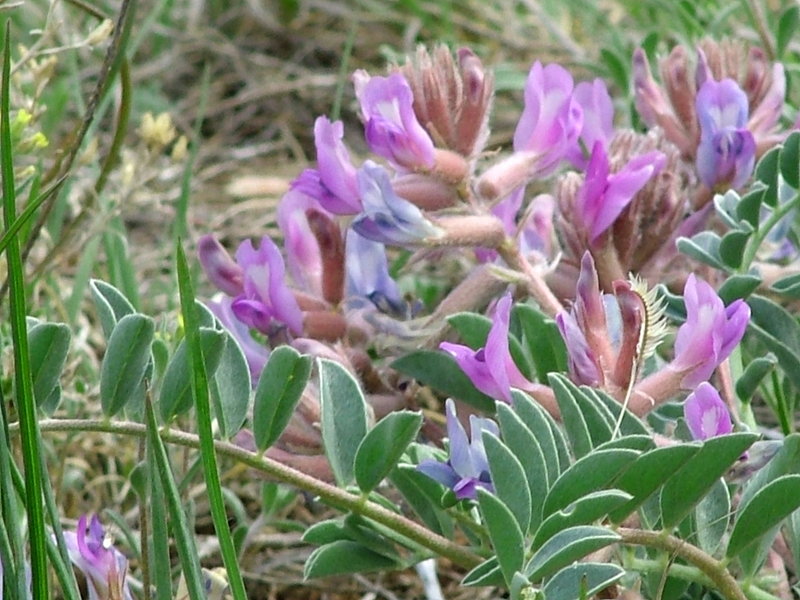 Forest understory species include common juniper, Oregon-grape, kinnikinnik, penstemon, arnica mountain muhly, Arizona fescue and Parry oatgrass. Shrublands occupy drier slopes and openings within the montane coniferous forest community. 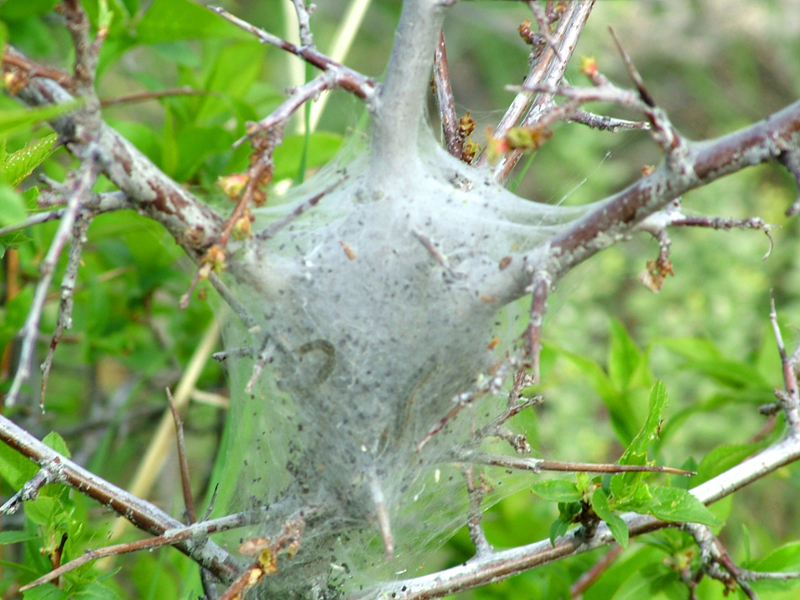 Mountain mahogany, bitterbrush, serviceberry, ninebark, buckbrush, snowberry, common gooseberry and bitterbrush are the common shrub species. Grasslands occupy most of the lower park elevations and are dominated by big and little bluestem, prairie sandreed, blue and side-oats grama, needle-and-thread grass, New Mexico needlegrass, Indian ricegrass and purple threeawn. A variety of riparian and wetland communities are present along drainages and on seeps and springs; some drainages support the rare wood lily. Over 175 species of migratory and resident birds are known for this area, including the grassland species lark bunting, horned lark and western meadowlark, raptors, waterfowl and shorebirds attracted to the open water of adjacent Horsetooth reservoir, and park wetland and riparian habitats. Conspicuous birds include the canyon wren, yellow-breasted chat, western tanager and broad-tailed hummingbird. Mule deer, coyote, raccoon, striped skunk, Abert's squirrel, cottontail rabbit, porcupine, ground squirrel and red fox are common sights. 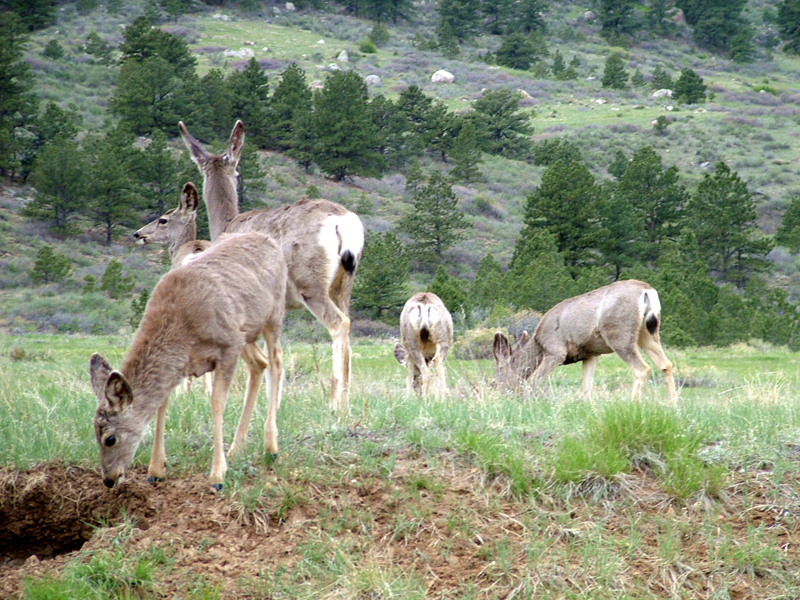 Occasional observations of black bear, mountain lion, bobcat, elk, and white-tailed deer also occur. The Lory State Park Visitor Center Conference Room offers the perfect location for small business, group, or club meetings. The room can accommodate 25 people and amenities include dry erase board, overhead projector, slide projector, TV/VCR, refrigerator, sink, two coffee makers, microwave, BBQ grill, and a patio picnic area. Reservations may be made by calling 970-493-1623. The Lory State Park Visitor Center is open Mon-Fri 8-4PM and Saturday and Sunday 8-6PM. The Visitor Center also carries books, postcards and other outdoor related items for sale to support environmental education at the park. Don?t miss the dynamic interpretive exhibits and interactive nature displays. Lory State Park offers fabulous scenery and seclusion for outdoor weddings. The Timber Group Facility accommodates up to 100 people and has covered tables and other rustic amenities. South Eltuck Group Facility, accommodating up to 50 people, has covered shelters and has great photographic opportunities for creating beautiful wedding memories. Soldier Canyon Group Facility offers a secluded location accommodating 100 people. Close access to the reservoir and a private stage make this an ideal location. Hold your next family or group event, such as a family reunion, wedding, or company picnic at Lory State Park. Lory?s convenient location to Fort Collins makes it a quick getaway to natural surroundings with lake views and nearby hiking trails for all ability levels. Many different events have been held here, ranging from weddings to triathlons to Take a Kid Mountain Biking Day. Timber Group Picnic Area The Timber Group Picnic Area accommodates up to 100 people. Amenities include a horseshoe pit, volleyball court, covered tables, grills, fire ring, and restrooms. The Soldier Canyon waterfall is a just a short walk from the picnic area and runs during the early spring. South Eltuck Group Picnic AreaThe South Eltuck Picnic Area, accommodating up to 50 people, has covered picnic tables, grills, horseshoe pit, restrooms, and a spectacular view of Horsetooth Reservoir. The South Eltuck area is popular for company picnics, weddings, and groups wanting easy access to the reservoir. Soldier Canyon Group Picnic AreaThe Soldier Canyon Group Picnic Area accommodates up to 100 people and has covered picnic tables, grills, and a stage surrounded by beautiful sandstone hogbacks. This site is popular for weddings, triathlons, and other special events. Lory State Park made history in October 2006 as the first State Park in Colorado to open a dirt jump/pump track area. The area is called Corral Center Mountain Bike Park. Whether you are young or old, a beginner or an advanced rider, Lory State Park has it all when it comes to mountain biking. The old horse corral area has been re-built and now hosts dirt jumps, a pump track and a skills area. In addition, miles and miles of trails for trail riding makes this park a great recreation destination for the whole family. Corral Center Mountain Bike Park, designed and constructed by Lee McCormack and Steve Wentz offering 69,600 sq feet of riding excitement! The Corral Center Mountain Bike Park is open year round, except for wet and hazardous conditions. There is no additional fee to use the mountain bike area. Before riding, please read the rules rules and regulations that will be posted on site. If you are looking for unique and fun place to host a birthday party or group gathering please contact the park office for more information. From rolling valleys to mountainous hillsides, Lory State Park's 20 miles of trails rarely exceed a 12 percent grade. The variety of trails makes the park suitable for short or long hikes, mountain bikes, horseback riders and joggers. Safe drinking water and restroom facilities are not available on the trails. An adequate water supply should be carried and may be obtained near the park entrance. 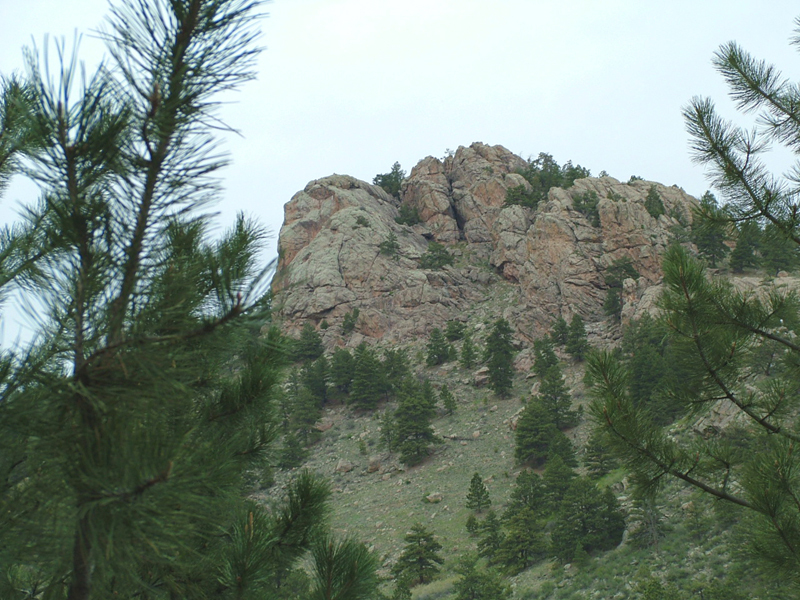 Lory State Park offers guided interpretive hikes by park staff by reservation. Call 970-493-1623 to make a reservation. Information on self-guided nature trails and associated brochures, the junior ranger program and interpretive displays are at the Visitor Center. Credit cards are acceptable for vehicle daily passes and annual passes. Great mt biking, hiking, horseback riding. Loved it found out alot about the park. The people are nice and helpful also. I drove to this lovely park only to find out I could not visit it because of my lack of a credit card. Too bad. Take U.S. 287 north from Ft. Collins through LaPorte, then turn left at the Bellvue Exit onto County Road 23N. Turn left again, go 1.4 miles and take a right on County Road 25G. Drive another 1.6 miles to the park entrance.